A Not-So-Little House on the Prairie! A true country dream! 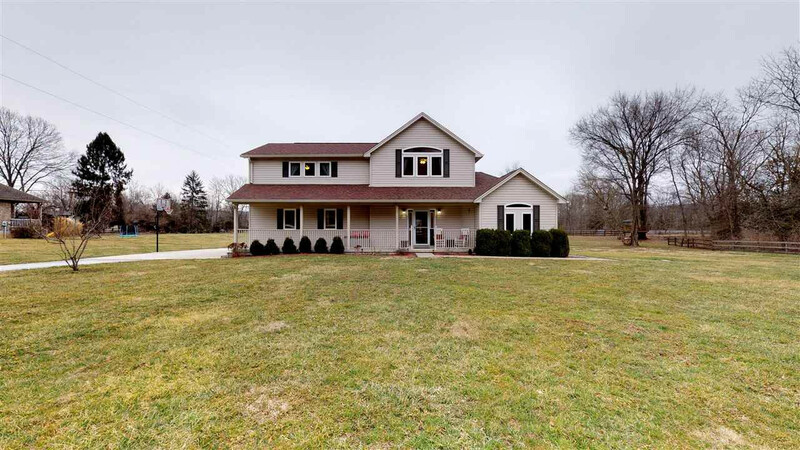 Stunning home on 5 acres with phenomenal upgrades everywhere! Kitchen granite & stainless appliances, large addition which includes a dining room and master suite with cathedral ceiling, walk-in shower, soaking tub, and custom office nook! A finished basement adds more family or creative space! Or relax on the full front porch or back deck at the end of the day and watch your horses run!